To report a suspected bug or anything that doesn't make sense to you, or to offer a suggestion to improve a site, fill out and submit the form below. Be sure to provide as much information as you can in the "message" field. I will contact you to learn more to resolve the issue or to describe plans to incorporate worthy suggestions into site designs. 1. The major feature of the AACA is that members can generate and maintain their own online presence, using the tools provided by the AACA, without having any particular technical skills, The service is free for well-featured basic sites, with premium services offered for a fee. The AACA provides a range of features bound to satisfy the needs of virtually all clubs operating a ... read RSS feed item. √ Start up and maintain your own custom club site. No coding required, no special technical experience required. (Membership is required to have a club website here. ... read RSS feed item. If you have club leaders not included on this email and who you might expect to take part in your website creation activities, please b ... read RSS feed item. Moreover, the AACA is itself a club having members who enjoy advanced features, notably the abili ... read RSS feed item. 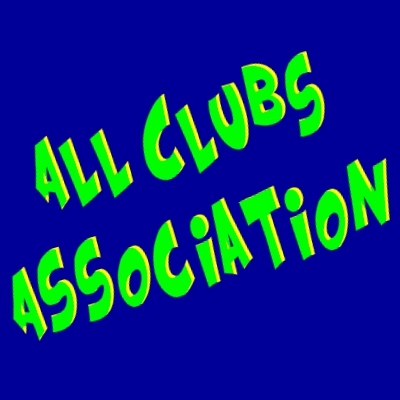 The next step is to email all the primary club leaders the ClubID and ClubPassword so they can edit the current information for those clubs already listed on the AACA site, and to start up club listings for those not currently on the site. A separate email will be issued to each primary leader because the logon credentials are different for each ... read RSS feed item. 3. The AACA is itself a cl ... read RSS feed item. 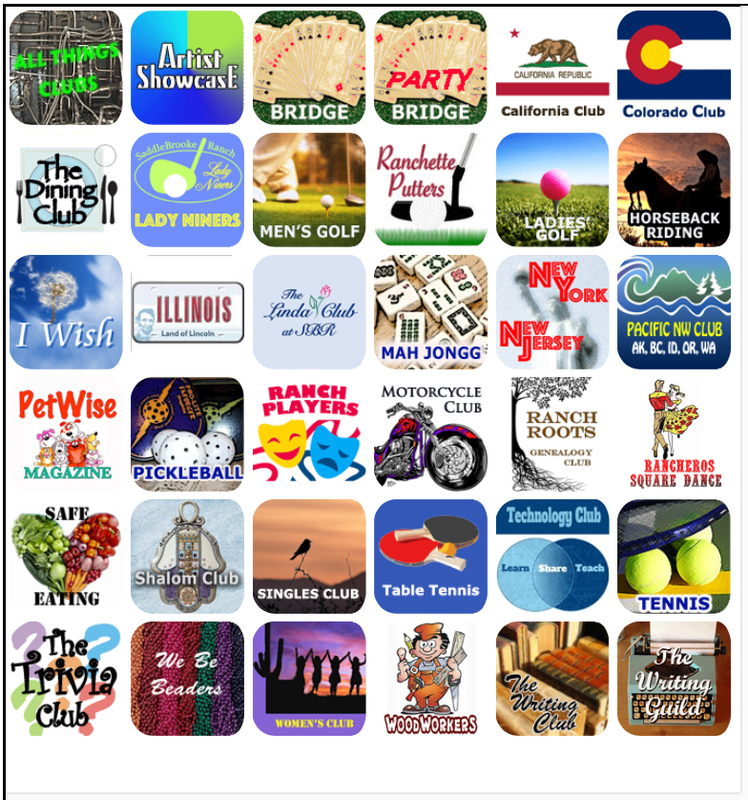 If you are one of the officials listed for a club, please contact Ken Gorman (ken.gorman@me.com) to get your userID and password that will enable you to upload a tile, add widgets, ed ... read RSS feed item.